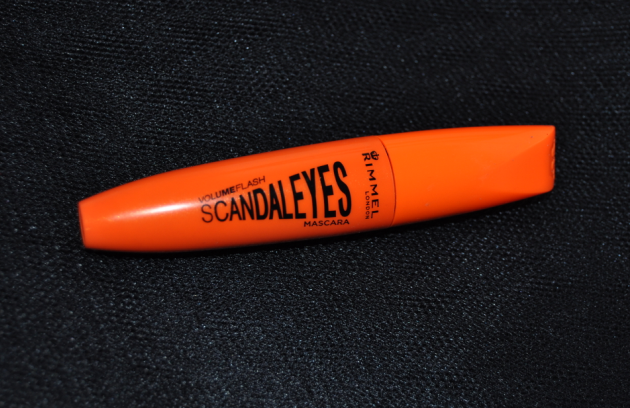 I got this Rimmel mascara ‘ScandalEyes‘ from the Rimmel representative! It’s not in every store yet (in the Netherlands), but soon it will be. It has a very thick brush and gives your lashes some nice volume. I should have curled my lashes before taking the picture. 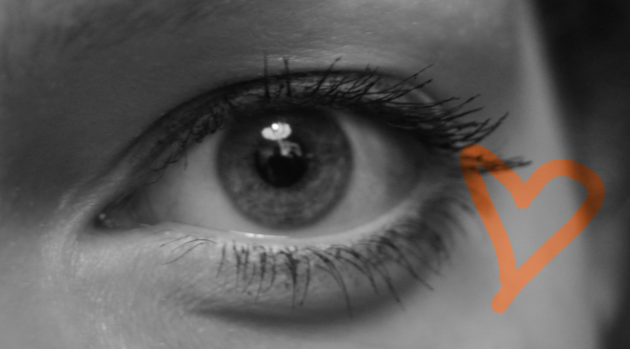 My lashes are not really long, but it gave me some nice lenght.